Leopard print has always been one of those trends I just can’t get enough of. My leopard love resonates so deep that I will always indulge regardless of whether it’s been approved by ELLE, Vogue or even my mother, nothing ever really manages to stop me! 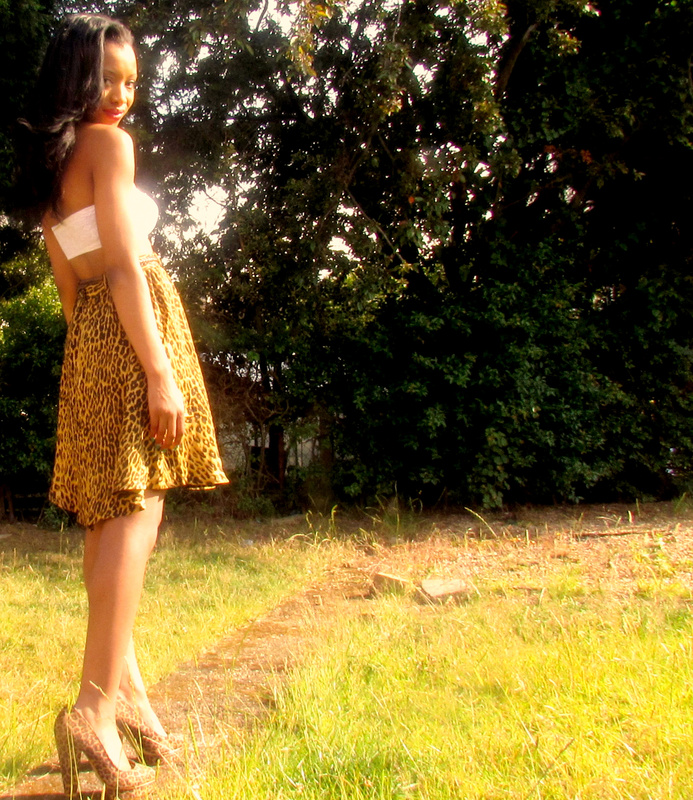 It dawned on me today that although we are almost halfway through July, which basically means for us Brits most of the way through summer, I hadn’t yet draped myself in the beautiful, boldness that is Leopard and almost fell apart on the spot. It’s this reason why I felt my outfit today should really be dedicated to this wonderous animal print, and attempt to share my Leopard Love with the world!